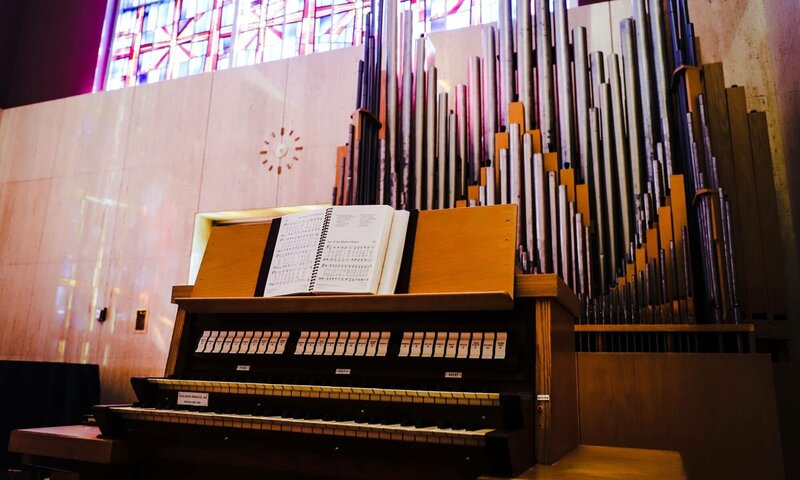 A pipe organ that was present at Concordia University Ann Arbor's inception has found a new home in Wisconsin and now lives to play another day. 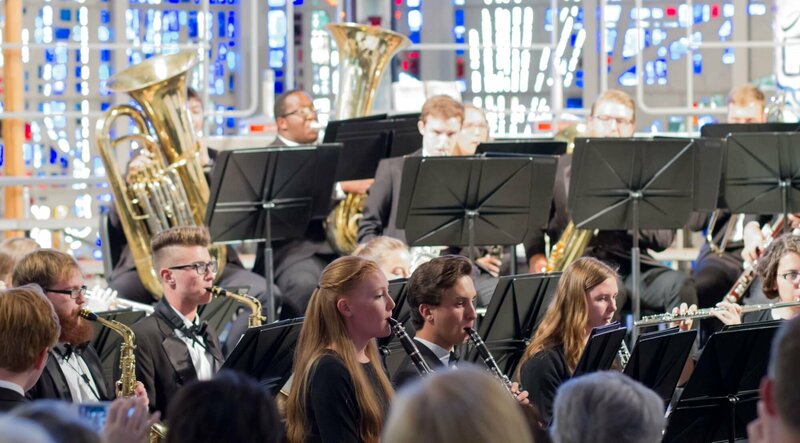 A piece performed by Concordia University Ann Arbor’s Wind Ensemble is among the best performances of small collegiate programs nationwide. 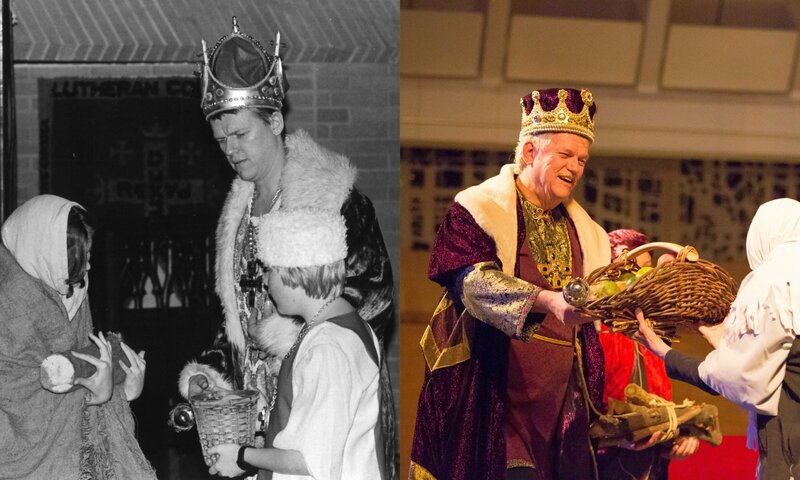 For many people, the Concordia University Ann Arbor Boar’s Head Festival marks the beginning of the Christmas season. In fact, there are many loyal fans who have hardly missed a performance since the beloved tradition began in 1978. 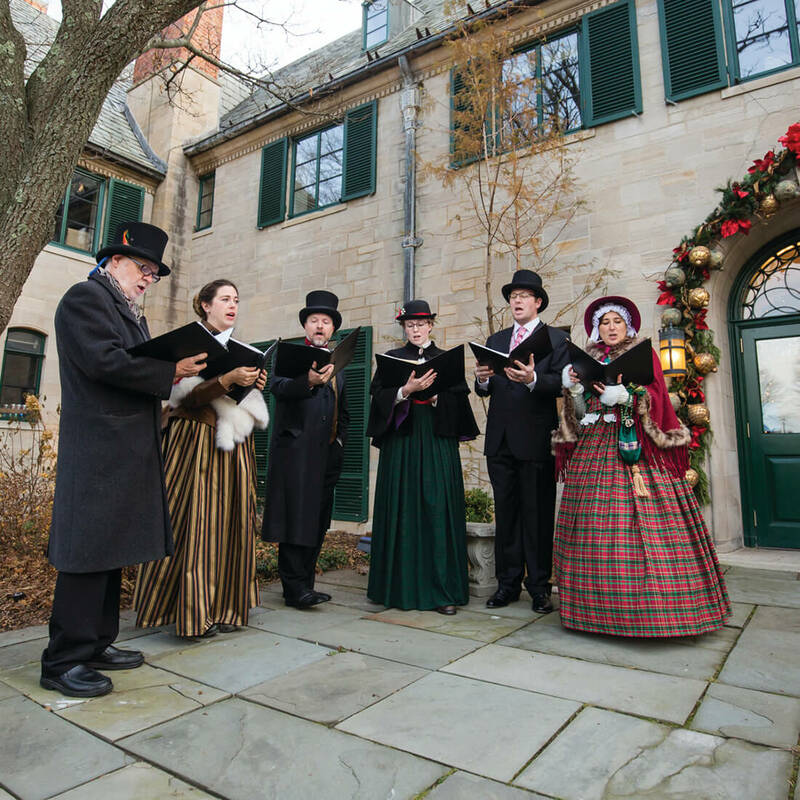 A Manor Christmas returns to Concordia this week (November 30 - December 2)! The committee is working hard to get everything in order and ready for guests to enjoy the Christkindlemarkt, the greenhouse, and the beautifully decorated Earhart Manor on the campus of Concordia University Ann Arbor. 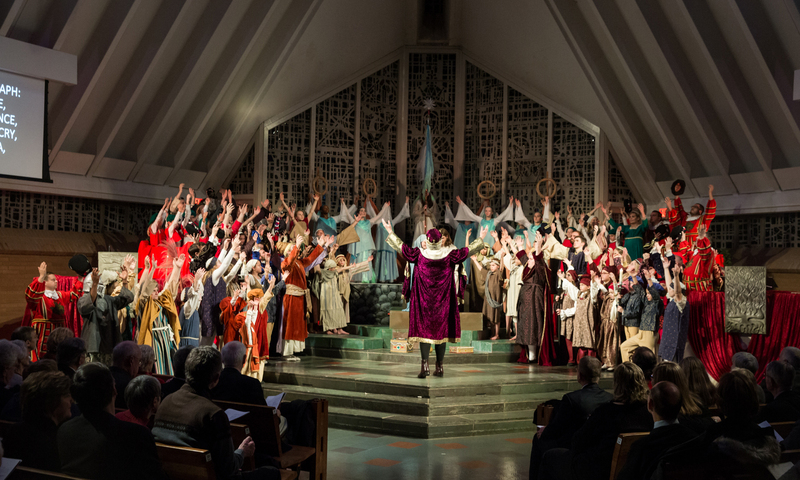 Concordia University Ann Arbor is pleased to, once again, usher in the Christmas season with the annual Boar’s Head Festival with daily performances in the Chapel of the Holy Trinity from November 30 – December 2. 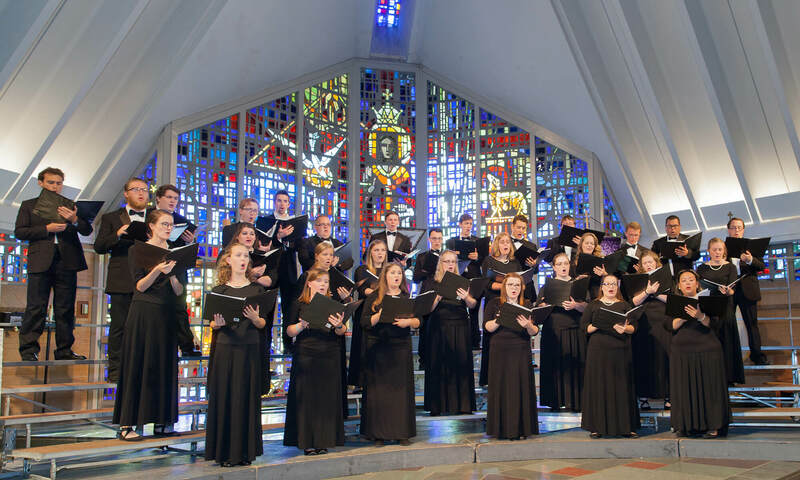 Concordia University Ann Arbor's music groups will begin a five-day tour through northern Michigan this week that will culminate with a home concert on Sunday, Oct. 21. With the passing of the Queen of Soul, Aretha Franklin, a lot of people are grieving and sharing memories of her life changing music and career. 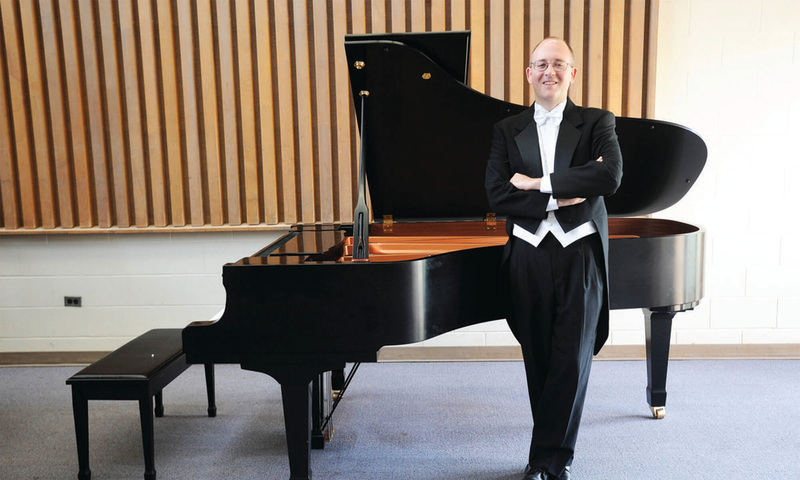 89.1 WEMU's Lisa Barry spoke to Kali Thiel, director of news and publications for Concordia University in Ann Arbor, where one of Aretha's prized concert pianos is located. The feedback is phenomenal. The conclusion is clear. 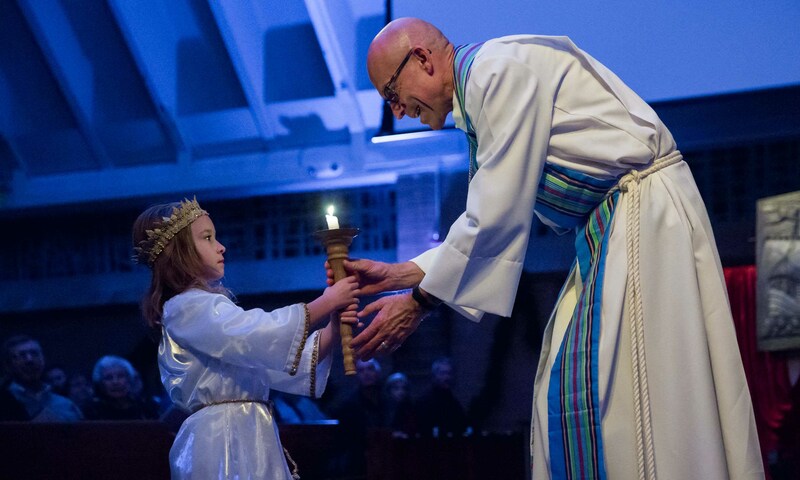 God richly blessed the second annual Trinity Time Youth Retreat for those exploring church work vocations. 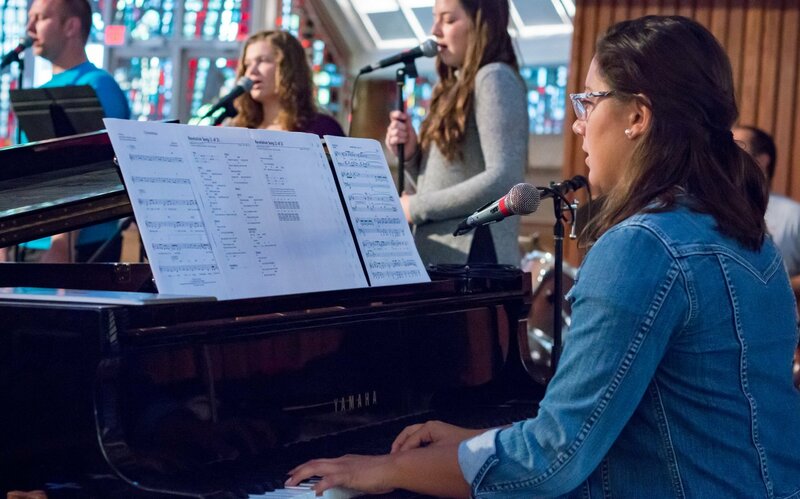 On July 29-30 this summer, 12 high school students (6 boys and 6 girls) gathered with faculty and students at Concordia for an adventure which, for some, was clearly life changing.